Is There Really a Visual Approach to the Common Core? 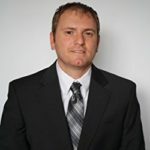 The following is a guest post of a guest post 😉 from Sargy Letuchy, a secondary ELA teacher, blogger, and author of ‘The Visual Edge: Graphic Organizers for Standards Based Learning.’ This book can also be purchased from our website. Today’s guest post is written by suburban Chicago high school teacher Sargy Letuchy. Yes, there is a visual approach to the Common Core. And, if used properly, visual learning offers teachers and students a simplified path to meeting the challenges associated with ELA Common Core, including quantity, rigor, and a lack of precise resources. In terms of quantity, teachers are asked to teach and students to learn over 60 standards in 180 school days. In terms of rigor, many standards are cognitively-demanding and require higher-level thinking skills, such as multi-variable analysis and evaluation. Finally, there aren’t many comprehensive resources available for the middle and high school standards. Even the most skillful teacher would be challenged. However, when teachers and students use visual instructional tools that are carefully crafted for each standard, the learning process becomes easier and more precise for everyone involved. Standards based visual instructional tools can take on many forms, depending on the standard. They can be a multi column/row table, an example guide, a flow chart, or Venn diagram. The power of visual learning is unleashed if the tool intricately fits the standard. For example, if a teacher is teaching a reading analysis standard, such as “compare and contrast,” a Venn diagram would be the best tool to use because it naturally points the mind to the task of comparison. But, for some of the process writing standards, such as “use a formal style,” or the application language standards, like “use a particular grammar topic,” an example guide is probably the best option because it sets the stage for demonstration. Furthermore, for the writing style standards, such as “persuade using claims, reasons, and evidence,” a flow chart or table would make sense because it ensures that each component is being captured in a logical order (See the example provided). My experience teaching a grade level quantity of standards using this approach has convinced me that when a consistent, tailor made visual instructional tool is used throughout a sequence of skill based lessons, teachers and students reap many benefits. Engagement Clarity A learning standard becomes more academically comprehensible when students can see what it entails. Visual instructional tools take the guesswork out of instruction and put both students and teachers on the same page, creating a more powerful connection between lessons and outcomes. Student Centered Students can choose a developmentally appropriate topic of interest to read, write about, speak to, or listen to and use the visual instructional tool as the vehicle to show their skill based learning that has taken place. Lesson Precision Because many of the standards involve accounting for multiple variables in one exercise, it becomes difficult to keep track of all of the moving parts. Visual instructional tools help organize all of the variables in a logical sequence to ensure that all components are accounted for in a single, pointed lesson. students in an environment where every minute counts. Example Visual Instructional Tools This writing standard below asks students to utilize the elements of introduction, organization/broader categories, formatting, and graphics/multi-media for informative/explanatory writing. With this graphic organizer, students are able to write the topic at the top and brainstorm an introduction in the first table, an organization strategy/categorization in the second table, formatting in the third table, and graphics/multi-media in the fourth table. 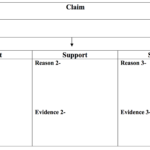 This reading standard below asks students to outline and assess an informational author’s argument or claim in terms of reasons and evidence and recognize what is untrue and illogical. 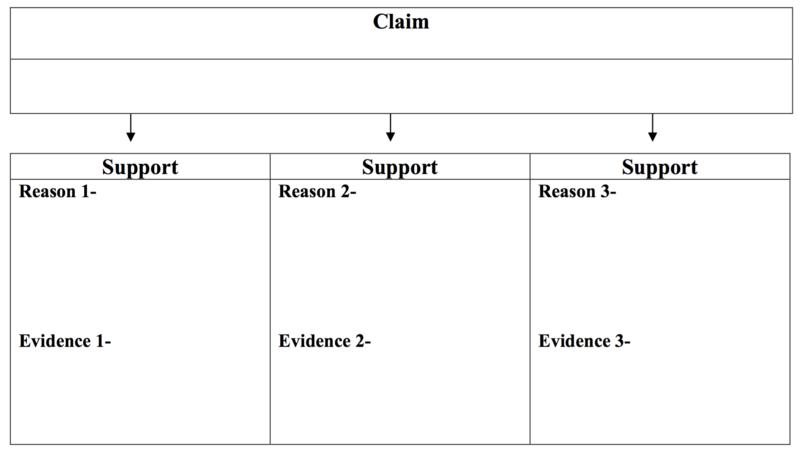 With this graphic organizer, students are able to write the author’s argument or claim in the top box, delineate reasons and evidence in the first column, evaluate validity of reasons and relevancy/sufficiency of evidence in the second column, and identify fallacious reasons and false statements in the third column. Learn more about Letuchy’s book The Visual Edge: Graphic Organizers for Standards Based Learning, Common Core 6-12 (Letuchy, 2015). Ugh! Teachers are subjected to the words,”It must be nice,” each time summer vacation arrives. I could reply with the list of all the work teachers do during their summer “break,” but we teachers are well aware of the planning, classes, and meetings that fill our two months away from students. Non-teachers just think we so und whiny and defensive. Believe me, I’ve done my share of defensive whining, but I must admit I love that we have this time to recharge, reflect, and reboot. The beauty of this job is that we have multiple opportunities for closure and fresh starts. We get fresh starts each quarter and semester as well as at the end of each school year, and summer break is the mother of all closures and fresh starts. I just cleaned out my work emails of parent contacts, training requirements, meetings, evaluation updates, and all the other job requirements that have clogged up my in box. No wonder our teacher brains are fried. Taking time to recharge is not a luxury, it’s essential. My brilliant coach, Reggie, has said it’s all about choices. I choose to spend the beginning of summer relaxing. I address the heavy reflection and rebooting later. (So I don’t forget important points, I do take a few reflection notes at the end of the school year). For example, one of my coworkers taped her students when giving their practice speeches. This gave students an opportunity to evaluate themselves. I would like to try this approach next year. Verbal feedback is more effective than written feedback. I would also shorten the time spent on my narrative unit next year to allow more time for their learning organizing writing and research. As the end of the school year approaches, this summer can’t come soon enough. I just completed my evaluation year – Whoa! – I’m glad this happens only once every three years – There were new curriculum, new procedures, and new teammates – you get the idea. I want to reflect on the year to gain clarity on what worked and what I could do better. Then I need to pack up my stressed out brain along with my classroom. I’ve set a date in July to revisit my planning. Until then I am going to nurture creativity. I’ve created a summer bucket list of things I want to try, such as: finding a new bike trail, bowling again for the first time since forever, planning a friends’ night out and trying an art class. Nurturing personal creativity helps me foster my classroom creativity. My teacher husband and I always plan an escape on the last day of school. The moment we walk out of the school doors, we jump in our pre-packed car and head to Eagle River, a pine-scented haven. Before sunset we are on the pier with a favorite beverage in hand. 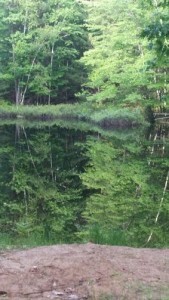 For the next few days we hike, swim, read brain candy, and shed stress like a Husky sheds its fur each spring. Money experts will tell you to pay yourself first, so why not pay your mind, body, and soul first. Take time to recharge. If you can’t get out of town, then play cards with friends, visit a farmers’ market, do something that makes you happy. These happy deposits (another Reggie bite of wisdom) that you pay yourself will make it easier for you to give your students your best. 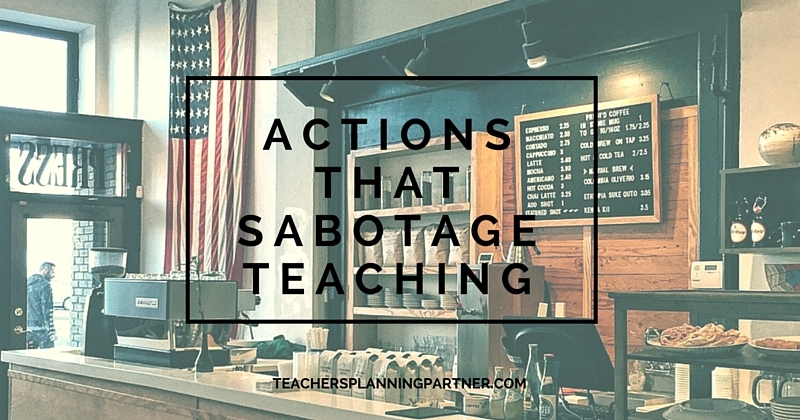 When the next person aims the jealousy fueled words, “Must be nice,” resist the urge to punch them in the throat, and respond, “Yes, yes it is,” and hand them a brochure for a teacher certification program. What do you have on your “Summer Bucket List”? 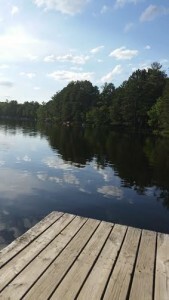 What would it take for you to give yourself the time to truly enjoy yourself over the summer? What do you anticipate getting in the way of your “Summer Bucket List”? What steps can you take to make this happen for you? Math Teachers – you are going to love this! 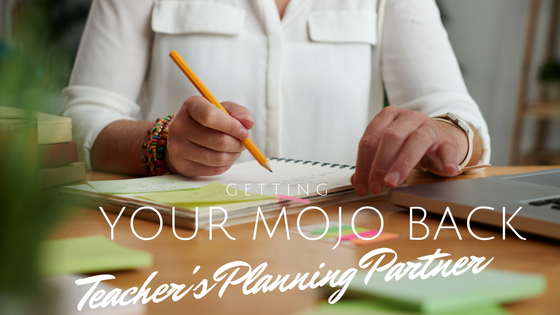 Math teachers, here are lesson planning steps you can take to keep up your math pacing while making sure you are complying with the Standards. ELA teachers – here’s how to begin Standards-based lesson planning using our templates and logical sequencing to keep pace with the demands of compliance, while at the same time enjoying teaching again! My mother was worried I’d never find true love, get married and move out; so when I got engaged, she began to plan the wedding of the century. Every detail was considered right down to who was going to drive what car from the church to the reception hall. Every flower, cookie, and bridesmaid was in place. Nothing was left to chance. The wedding went smoothly. People had a great time, and raved about how much fun they had. Meticulous planning eliminated stress and created many wonderful memories. The fact is that if an event is important, planning is an essential ingredient needed to ensure success. Yet, we teachers sometimes dread planning and hope we can just “wing it.” However, our teaching lessons are important events and deserve to be planned well. We want our lessons to stick, to be engaging. We want our students to talk about the lessons long after the school year ends. It is time for the second half of the school year to begin which means it’s time to reflect on our first semester. What went well, what didn’t, and where to we go from here? 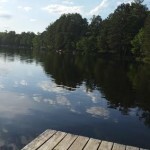 When we plan on a whim, jumping from one idea to the next, we get the feeling of, “Help! I’m wandering aimlessly all over the place, and I feel like my students are missing something”. When we feel that, we are lacking vision. Simply outlining a quarter, semester, or year can create a cohesive plan, ensuring the students are getting the skills they need. 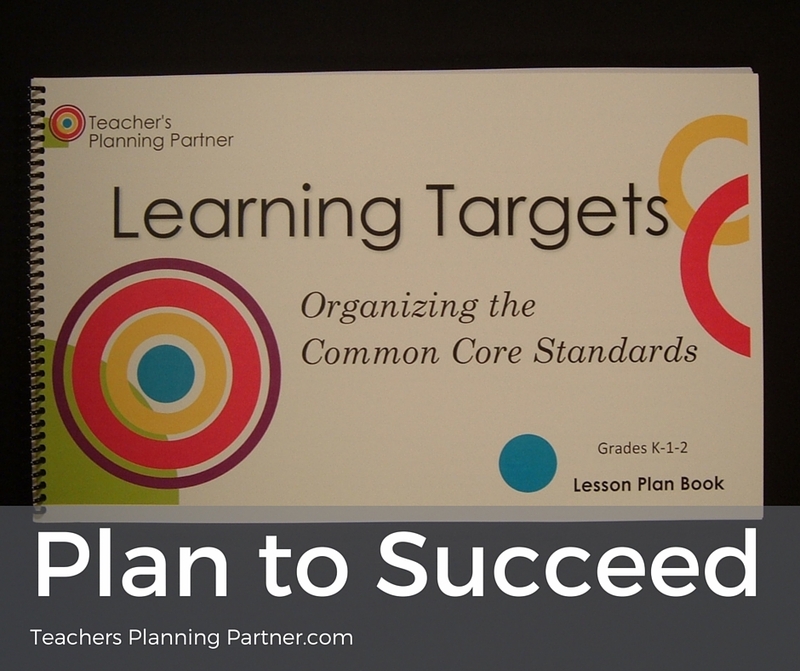 When my husband/partner and I created the Teacher’s Planning Partner book, we wanted to make it as easy as possible for teachers to plan cohesive, Common Core compliant units. We wanted to give teachers a template that allows teachers to maximize their creativity and exercise their autonomy. To create an effective planning template, we consulted experts in education at every level, from university professors to primary school experts. 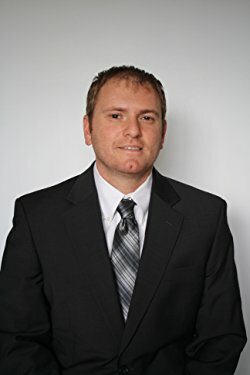 Based on this expert advice, our own teaching experience, and over a year of planning and creating the book, we blended the Common Core Standards into four units of learning for both math and English language arts. Also, kindergarten through eighth grade is aligned to simplify vertical planning. We did the work so that you can plug in your creativity. Decide on your vision. How do you want your units to look? Do you use the Lucy Calkins Writing Workshop program? Do you prefer a Project Based Learning approach? Our books give you the template; your creativity creates your vision. 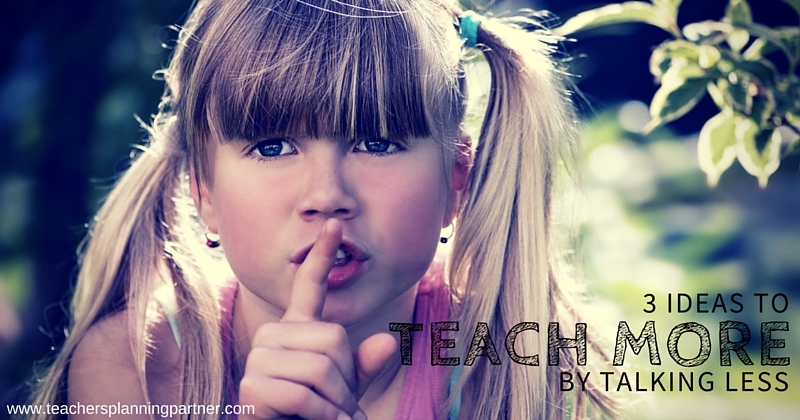 Do you want to feel excited about your teaching and share that excitement with your students? Then start planning to achieve your vision of successful learning. If you want students to successfully learn and remember your lessons longer than a Kardashian wedding, take the time to plan your lessons well.